This Single features the award winning Nigerian Gospel artiste Steve Crown who also just also released his new album titled “Nations Will Rise And Sing“. The new single is an assurance that God is bigger than whatever the challenges of life are. He is able to see you through the darkest moment and give you a happy ending. 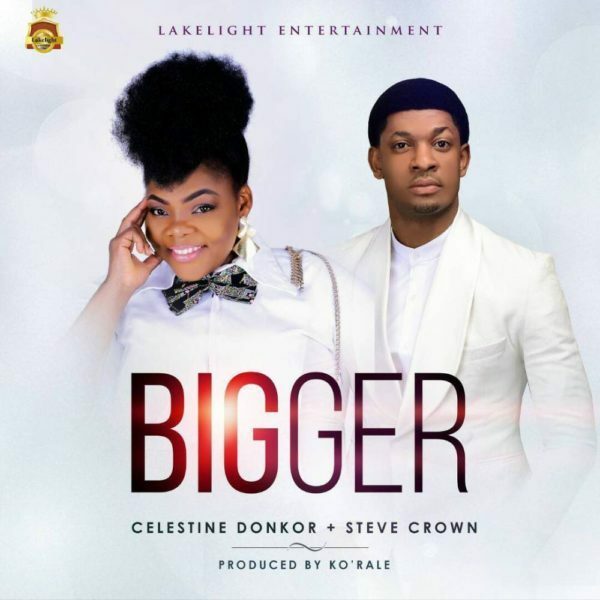 The song “Bigger” was produced by Ko’rale (the Dynamics Unlimited record label).